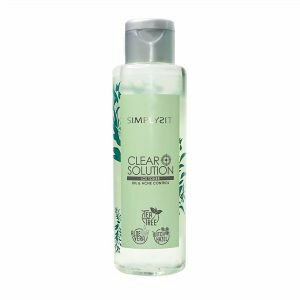 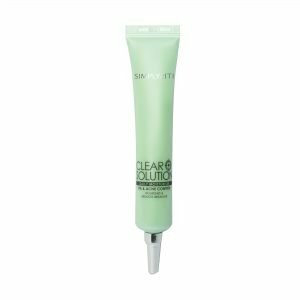 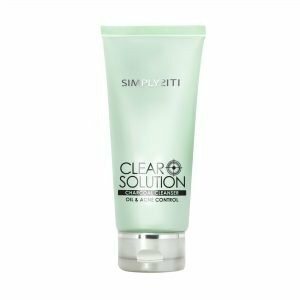 Our Clear Solution range is a range dedicated to target acne and problematic skin. 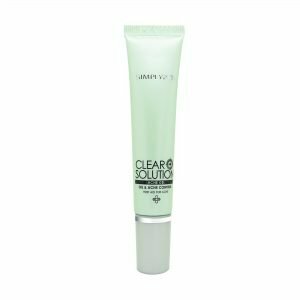 Contains ingredients such as tea tree oil and papaya enzymes which are proven to fight acne and acne causing bacteria. 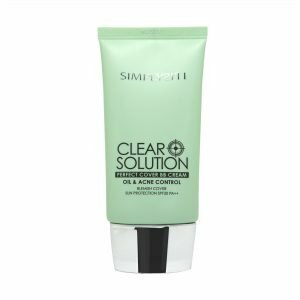 This range also effectively helps to control oil and sebum, reduces redness due to inflammation of the skin to reveal a clearer, acne free skin.